Keep The Air on Your Patio Cool and Comfortable with This Amazing Portable Misting Fan. 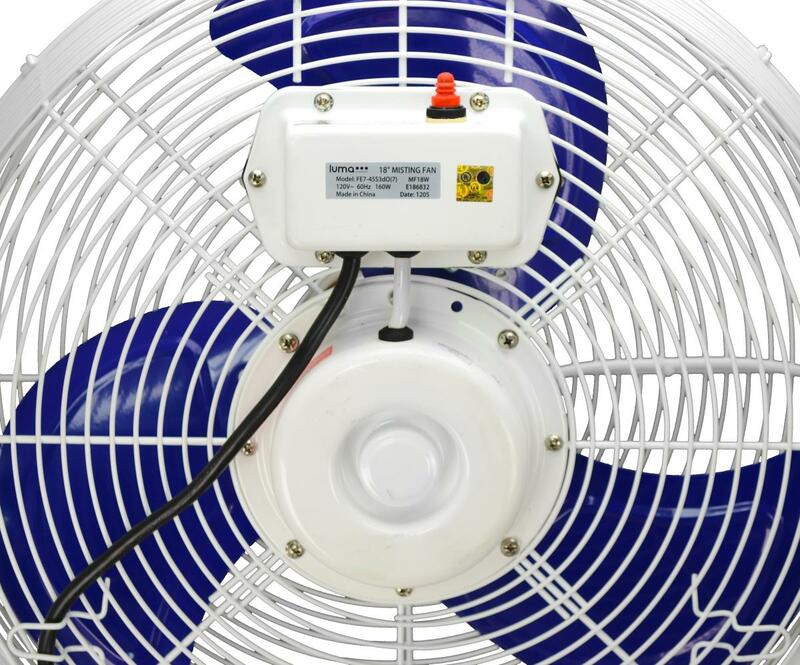 Here We Offer One of the Best Residential Outdoor Deck or Pool Area Fans, with the Most Power in its Class, Easy Tilt Head and Height Adjustments and Solid Steel Construction, All at a Cheap Discount Price with Free Shipping! 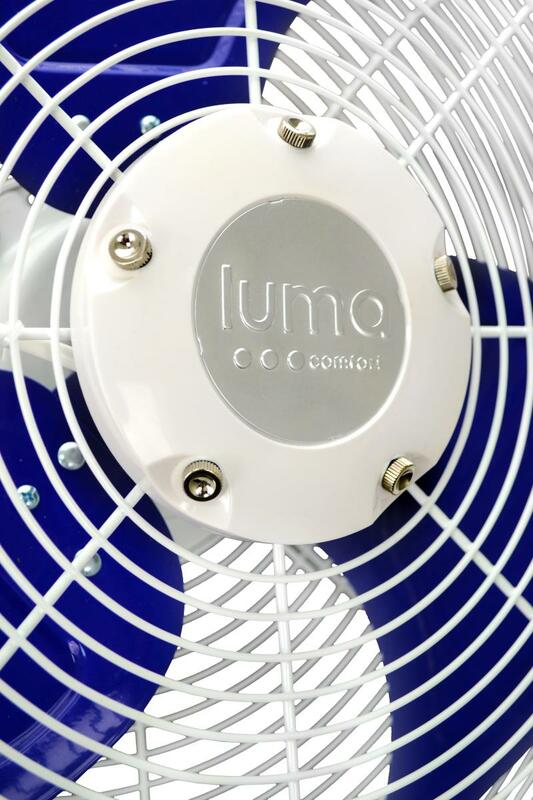 The powerful Luma Comfort MF18W 18" Misting Fan lets you control the temperature of your outdoor environment. Designed for residential cooling applications such as patios, decks and pool sides, the MF18W produces a fine, refreshing mist that's sure to keep everyone cool. The MF18W is certified for outdoor use and connects to any standard spigot or garden hose. Constructed of heavy-gauge, anticorrosive metal for safety and durability, this misting fan is designed to withstand the elements and is a welcome addition to any backyard, poolside or patio. The LumaComfort MF18W is perfect for any outdoor deck or patio and saves you money with high performance, low water usage and an affordable price. Order yours today! 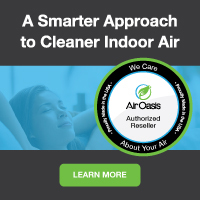 Air Purifiers and Cleaners.com offers one of the best selections of quality portable fans on the market today, with quality products, high-performance and excellent customer service. Our extremely low overhead enables us to offer all of our products at the cheapest, discount prices possible, with free shipping--so you know you're always getting the best deal! Our team of experts are always on hand, as well, to answer any questions you may have before and after the sale. Call us today toll-free at 1-800-701-2513. We're here to help! Application: Provides double cooling power with a pleasant breeze and mist.